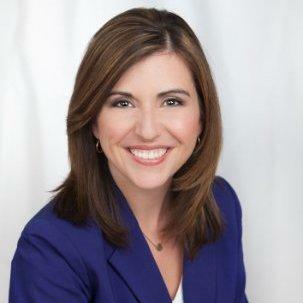 Karen found her home in public broadcasting after working for several years as a commercial television reporter. She joined WJCT in 2005 as the host of 89.9 FM’s Morning Edition and has held many different roles at the station in both radio and television. 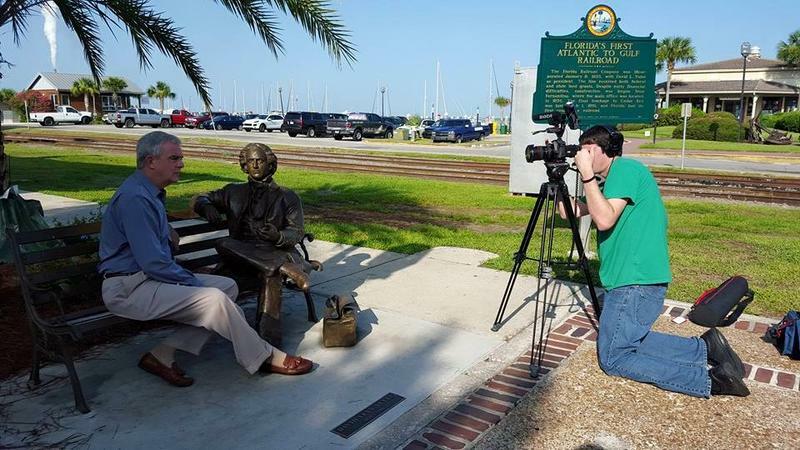 She has written and produced documentaries including Beluthahatchee: The Legacy of Stetson Kennedy and Jacksonville Beach: Against the Tide and directed the oral history project, Voices of the First Coast. Karen holds a degree in broadcast journalism from The University of Missouri and lives in Jacksonville with her two daughters. As a valued WJCT listener, we want you to know about some upcoming changes to our program schedule. Beginning Jan. 23, listeners will hear expanded news/talk programming in the evenings on 89.9 WJCT. Creatives: This is a perfect opportunity for someone who wants to tell the stories of a burgeoning city. WJCT is hiring a Producer/Director with a focus on television and digital projects and some crossover with our radio team. 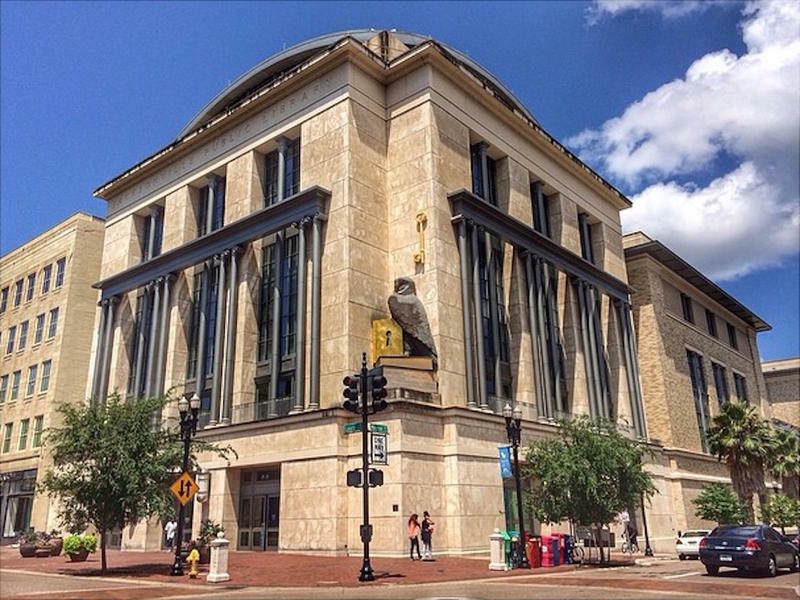 The Jacksonville Public Library wants residents to submit their questions for City Council candidates. 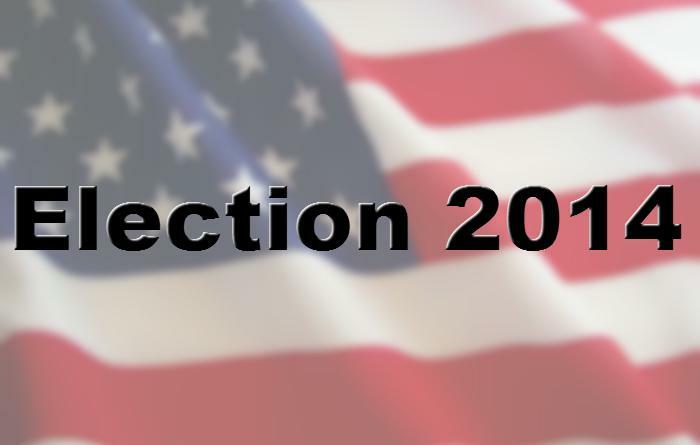 Debates are planned at four area libraries April 20 for candidates who advance to the General Election. 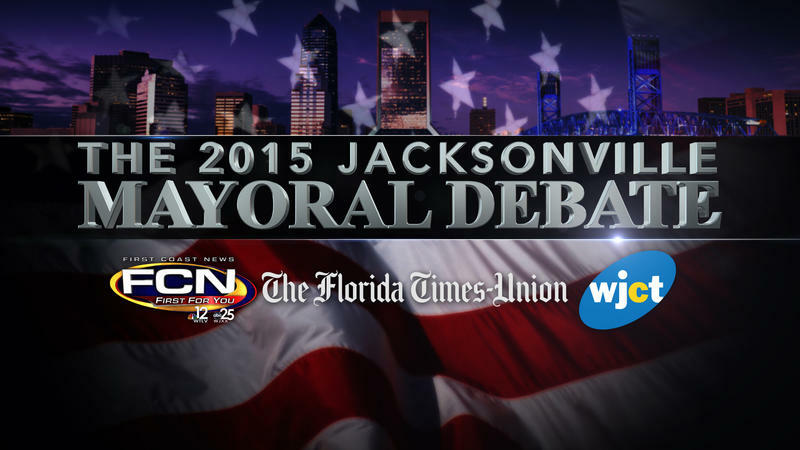 WJCT Public Broadcasting is partnering with First Coast News and The Florida Times-Union to provide voters with a comprehensive look at the 2015 mayor's race. 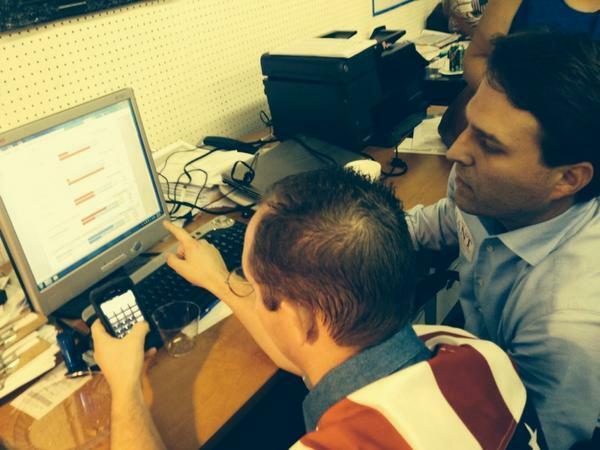 The following are live updates from Election Day 2014. 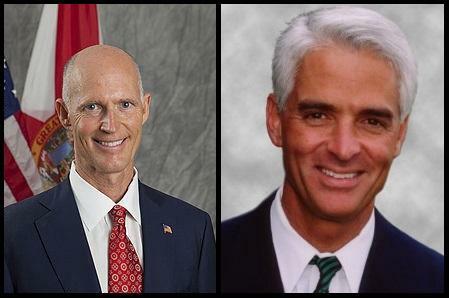 The results of the August primary election and its historically low voter turnout are making news this week. With 53 percent of the vote, Paula Wright will remain in office as District 4 School Board Member for another four years. She beat challenger Darryl Willie by about 740 votes. District 4 seat oversees much of the so-called “transformation region” of Duval County, home to some of the district’s lowest performing schools and the focus of several privately funded efforts to turn them around. Al Letson, host of the national NPR program State of the Re:Union and WJCT's Freestyle, traveled to Ferguson along with Florida Times-Union reporter Topher Sanders. Letson says there is a "gap in understanding" there. 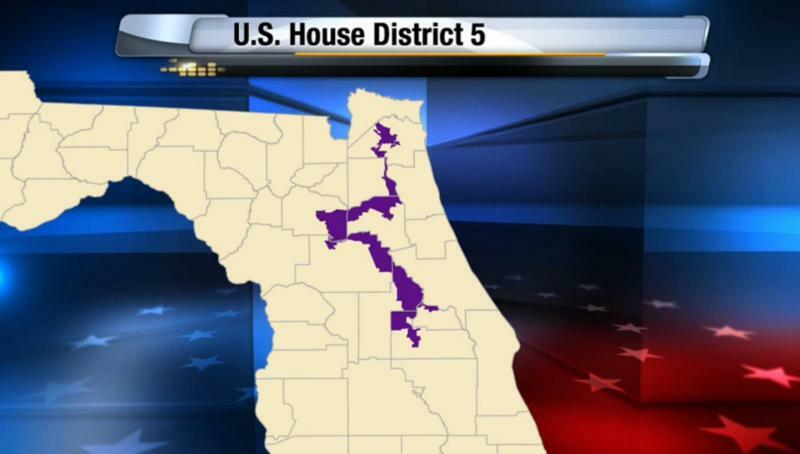 Tallahassee Circuit Judge Terry Lewis said Wednesday that he will soon make a decision in the lawsuit over Florida’s Congressional district maps. 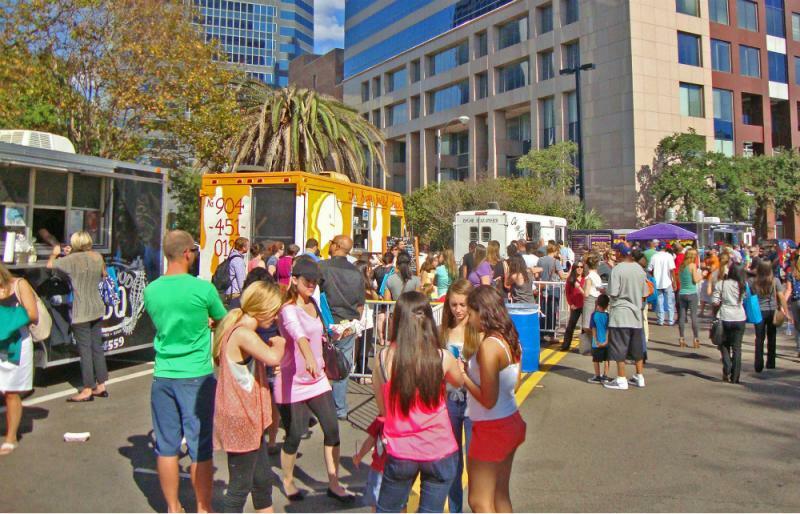 In a closely watched issue for local food truck owners and fans, drafted legislation for Jacksonville’s food truck ordinance will go before City Council committees this week. Saturday the Jacksonville Jaguars will unveil what the team is calling the world's largest video boards. 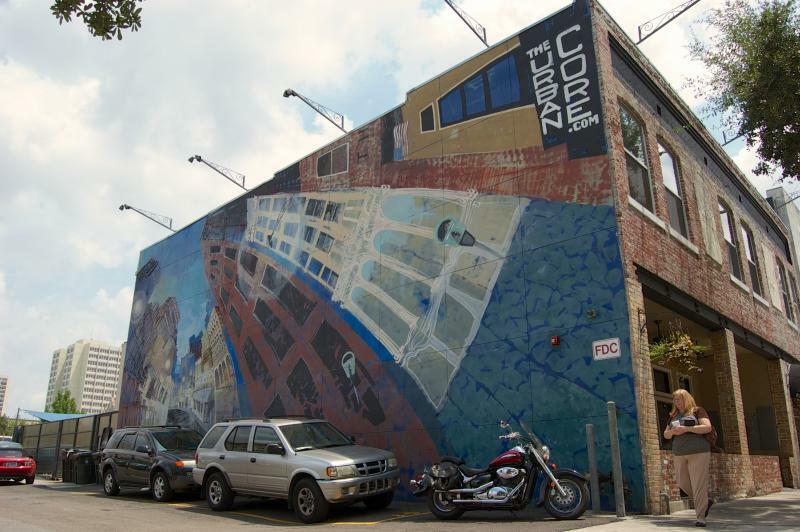 After a Jacksonville artist was arrested for painting city-owned utility boxes, the city could soon consider legislation that would pay artists to do the same thing. The case of the artist known as Keith Haring's Ghost, who was arrested for painting utility boxes in Jacksonville, was resolved on Monday without a conviction according to his attorney. Homeowners thinking about overhauling their yards or patios can conserve while they renovate by using existing spaces to create new looks. 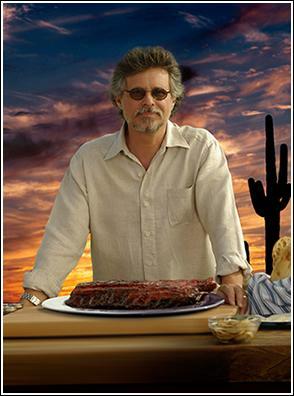 Over the past few decades more and more men have gotten into the kitchen, including culinary writer and public television host Steven Raichlen.